Emerging as one of the most rapidly developing economies worldwide, India offers tremendous opportunities for the growth of businesses. This rings true, especially for digital marketing. Currently, there are of 35% of the Indian population that has access to the internet. This figure may seem low, but considering that India’s population exceeds a billion, this means that there are about 462 million internet users in the country. In addition, the internet penetration rate is expected to reach above 55% by the end of 2025 due to the fast development of telecommunications infrastructure. According to the Mary Meeker Annual Internet trends report for 2017, the country’s rate of internet use is quickly growing indicating that the Golden Age of digital marketing is yet to come in India. Adapting to digital marketing has always been a point of skepticism for Indian marketers. 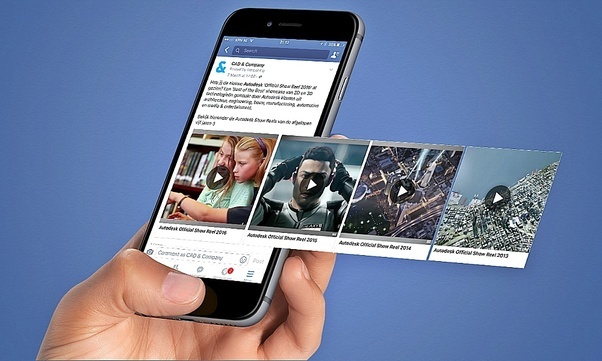 This is mainly due to the inadequate reach of digital channels to prospective audiences. However, marketers are beginning to open up to the idea of digital marketing with the internet becoming an indispensable part of people’s lives. As a matter of fact, the average budget allocated to digital marketing grew to 21% in 2017 from 19% in 2016. This is anticipated to have a massive surge in succeeding years. 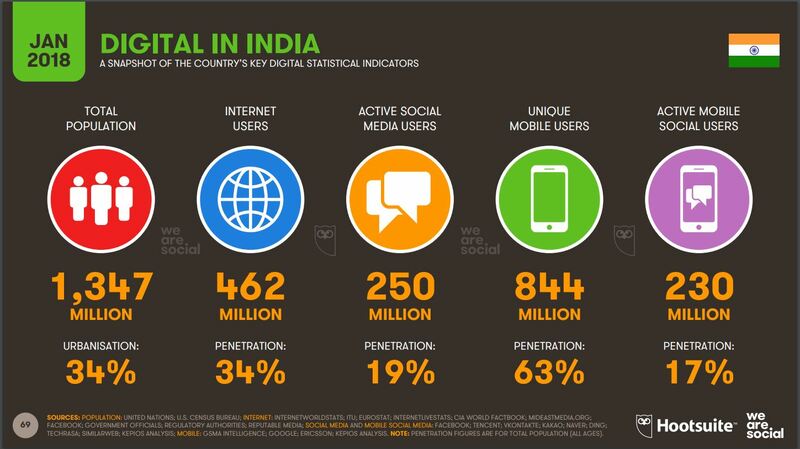 According to We Are Social’s Global Digital Report for 2019, there are 1.190 billion mobile subscriptions in India, which accounts for 87% of the population. As mobile data plans in the country become more affordable and pervasive, the populace’s access to the internet is expected to become more widespread in the coming years. Furthermore, there are over 310 million active social media users in India. The biggest social network in the country is Facebook with around 300 million users in 2018. Instagram follows this with about 75 million users. LinkedIn has 54 million users, Snapchat has 11.15 million users and Twitter has 7.65 million active users. Social media has transformed the way information is shared and it has introduced niche content experts into the forefront. These experts are able to maximize their audience reach and make a name for themselves on social networks such as Facebook, Instagram, and Twitter. These individuals are considered online celebrity endorsers. Since their content is widely read, shared and followed, they present a distinct opportunity for businesses to be featured in their engaging content and reach their wide audience. Another perk for brands wishing to campaign with a social media influencer is that they can choose the influencer based on their niche or content. 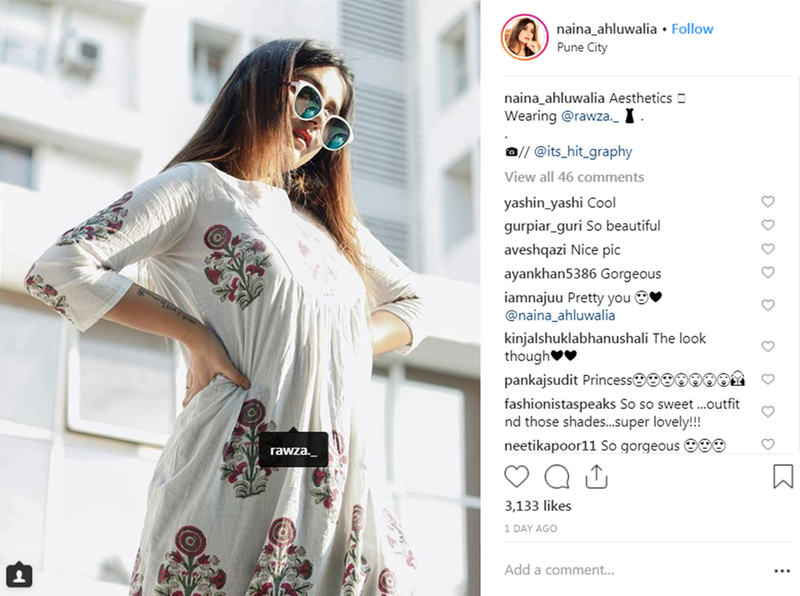 From a broad range of niches, such as fashion, electronics, food, and more, influencers are numerous and have formed tightly knit communities surrounding them. The results of social media influencer campaigns have also proven to be positive since online celebrities have strong roots in the community and are trusted and respected by the public. Several startups have used this method of communication to increase brand awareness in a different and memorable manner. Influencer marketing is anticipated to remain a cornerstone in digital marketing for the next few years. However, companies must remain wary of the quality of the content shared and the engagement rate before signing on an influencer. 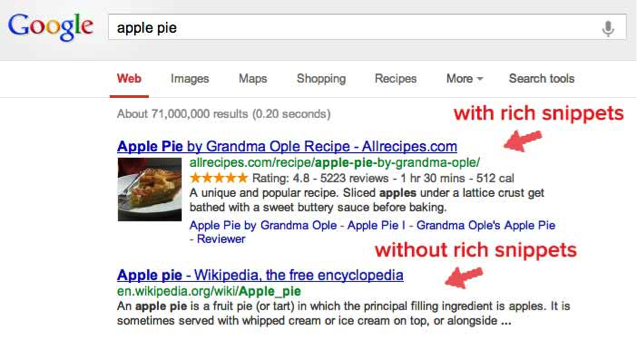 One of the emerging trends in search engines is the use of structured data to produce Rich Snippets. This method allows search engines is to display other data on a company in their search results, such as reviews from their website, information about their events, and more. This feature has been around for some time but has only recently become popular among SEO experts. Google prefers structured data as it allows its algorithm to understand and interpret the data better. Aside from better interpretation of data, Google also awards brands with better-looking and engaging display results. If a company is content-driven or e-commerce related, there are a multitude of ways to implement structure data and this strategy is bound to become even more popular in the future. The use of video content in India is increasing in popularity due to two major reasons: falling data charges and more options for video content channels. At present, YouTube is no longer the sole source of video entertainment. Users looking for entertainment are now spending more time on Facebook Watch, Amazon Prime Video, Netflix, and the like. Video content channels have tapped into a mix of international and high-quality local content which encourages more users to patronize video on mobile. Having more affordable data charges has also broken the limits of data usage in urban and semi-urban areas. The tremendous popularity of stories on Facebook, Instagram or Snapchat also holds a lot of potential for brands looking to leverage and communicate their message. Another development that is driving the growth of the digital industry is producing content that reaches out to particular customers. This concept aims to create a more personalized experience for online shoppers by designing a more dynamic website and incorporating a marketing strategy that delivers content to users. Through an approach that makes use of smart marketing automation, businesses will be able to generate messages that cater to different audiences. For instance, new customers can be welcomed with a message displaying the available discounts and offers, and engage them further with a live chat widget. With studies indicating that 61% of customers trust e-commerce solution providers that create personalized and tailored content, e-commerce sites are adopting this trend to engage with customers. 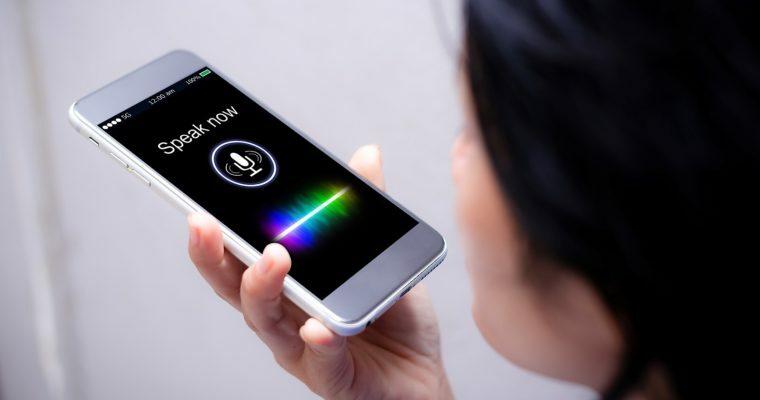 Voice search is the new frontier for Google as well as every other search engine across the globe. Amazon’s Alexa, Microsoft’s Cortana or Google’s Assistant all respond to a user’s questions based on the same model as search engines give results based on text questions. Since users are hardly expected to use exact keywords to find answers on search engines, voice search is also based on long tail search terms. For digital marketers, this means that there is a need to optimize content with different questions on the same topic that users are expected to ask. India’s online landscape is set to get even more diverse as an even larger number of users gain access to low-cost internet and affordable phones. This will result in a greater demand for internet content in the languages that users understand best. Thus, to cater to this emerging internet audience, it is necessary for companies to put vernacular to the forefront of their digital marketing strategy. 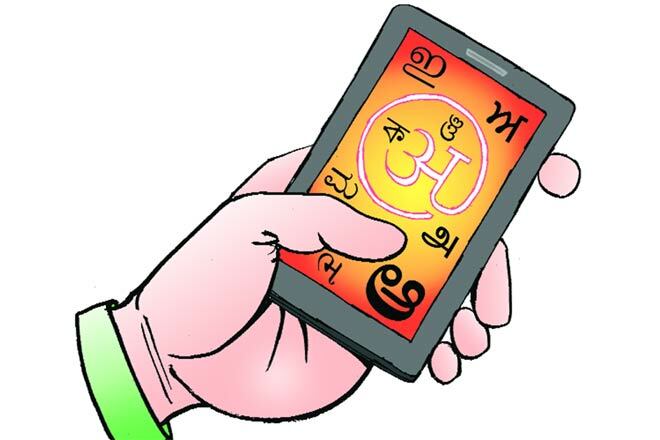 Indian languages should be the focus of brands, from their websites to their apps, social media campaigns, etc. 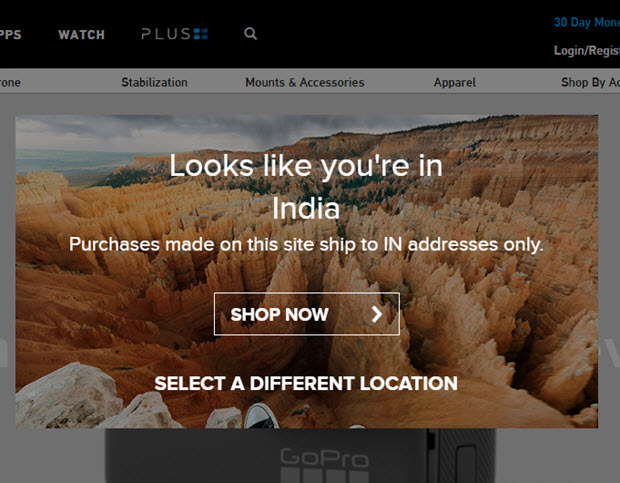 Communicating with regional audiences goes beyond merely taking a brand’s main message and translating it into various languages. It involves developing communications aimed particularly at these audiences, considering their unique needs, challenges, and desires at the core. By doing this, brands can create a crucial personal connection with consumers. Chatbots have been increasing in popularity since 2017 and they are now more intelligent than ever before. Majority of chatbots have a limited script, typically offering a fixed set of options that users can choose from. Once the inquiry is narrowed down, users are often passed on to a human representative to resolve it. However, with the introduction of AI, chatbots are likely to replace the human aspect involved previously. 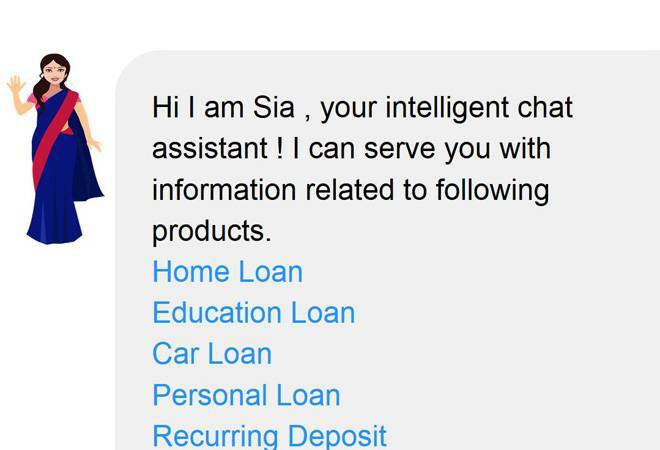 Chatbots are now programmed to be smarter, with the ability to respond to a broad range of questions in a meaningful way and resolve issues without requiring any human intervention. As technology continues to advance, chatbots are anticipated to become even more widespread as companies take advantage of their low cost and better efficiency. One of the successful digital marketing campaigns in India was implemented by KFC. As a matter of fact, KFC is the number one restaurant brand on Indian social media. The main objective of their social media marketing campaign was to increase the sales of their product and to appeal and to target to a younger audience by introducing apps like Radio KFC RK Hunt, Designing Your Own Bucket campaign, Currycature, and Wow Menu option. 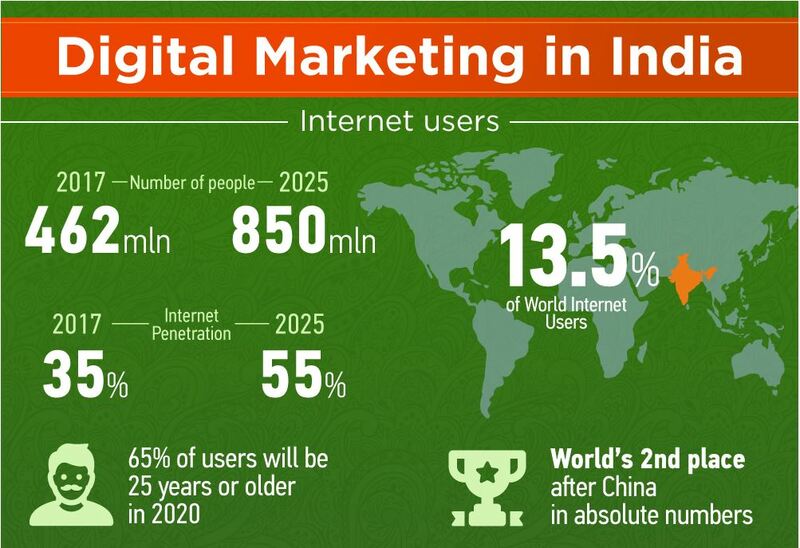 To sum it up, India’s online marketing landscape is currently emerging. The golden age of digital marketing is yet to come. Thus, marketers need to embrace the fact that effective interaction with potential customers through digital channels are becoming a necessity. Opportunities can be maximized by establishing effective digital marketing strategies which include social media influencer campaigns, rich SEO implementation, video content, personalized customer content, optimizing voice search, producing vernacular content, and developing smarter interactive chatbots. These are but some of the ways to penetrate the Indian market amid the constant changes in the digital landscape. To learn more about online marketing in India, contact us today at Info Cubic Japan.